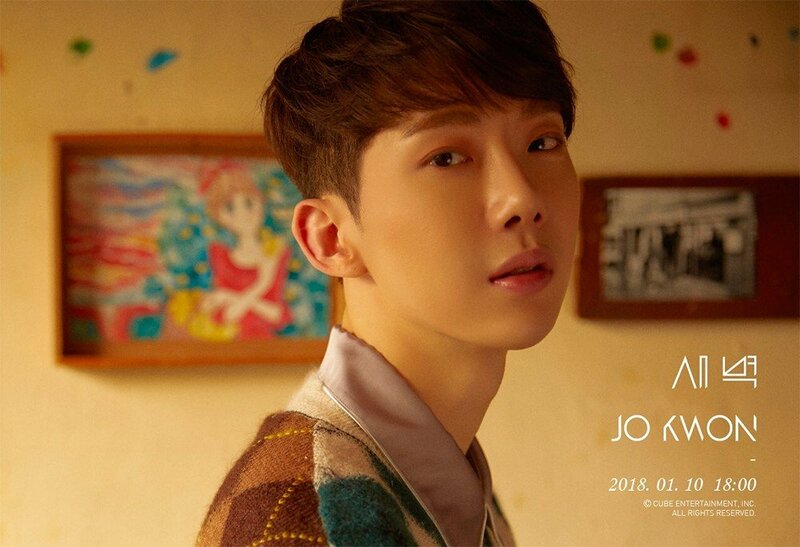 Jo Kwon has released a batch of teaser images for his solo comeback. The teaser images have a warm but slightly melancholy feel to them, and now it's been confirmed that his comeback will be named "Dawn". This comeback will be his first comeback under his new label Cube Entertainment. 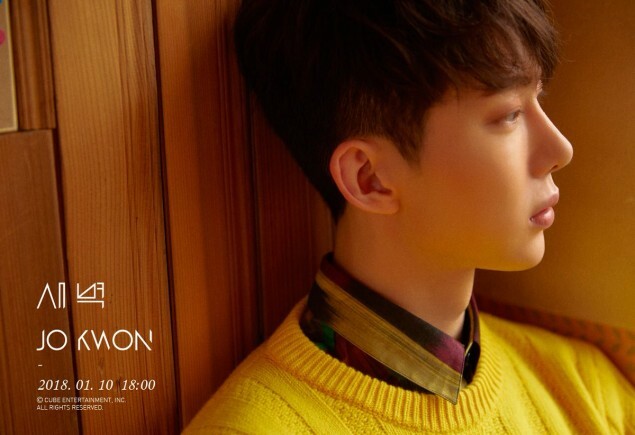 Check out the teaser images above and below as we wait for his solo comeback at 6PM KST this January 10.